Tri Cities Washington is experiencing unprecedented growth and so are the number of new homes being built. Make no mistake, buying a new home without proper representation is not a good thing. 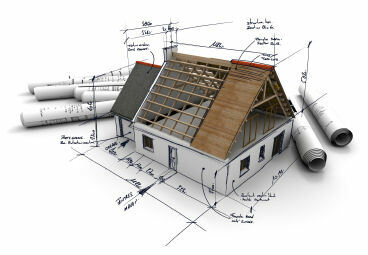 Let us represent you when considering a new construction purchase. Many folks do not realize when walking into a new home/new construction community the new home buyer is at a disadvantage unless represented by a qualified real estate agent. Let us, The Lane Real Estate Team, represent you and negotiate the terms of your new home. Why not,- it's free! There is no charge or costs to you to let us negotiate the terms of a new construction purchase for you. The Lane Real Estate Team is self-sufficient and solely owned by Joe and Colleen Lane. Let us serve you today. What follows are the new homes available updated several times per day.